Tennis Apprentice is designed strictly for beginner players. It teaches you the basics of tennis and gets you playing the game fast! All you need is a pair of tennis shoes and a willingness to learn the game of tennis! USTA Georgia continues to promote and support Tennis Apprentice clinics within the state. We are looking forward to watching our CTA’s grow their participation as well as bring in new competition! 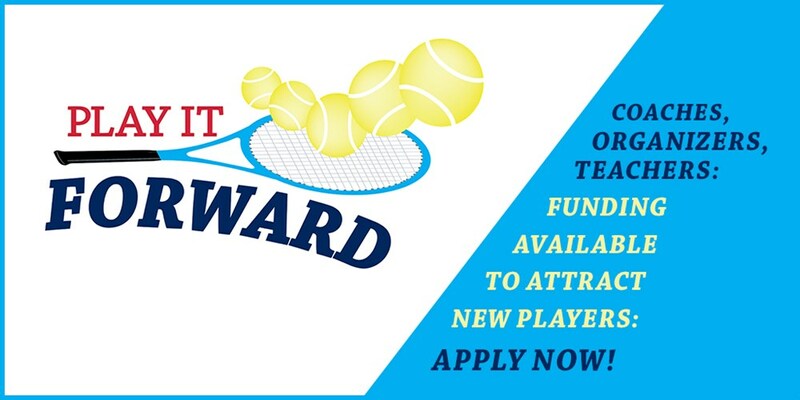 For more information on hosting your own Tennis Apprentice program, please see below. 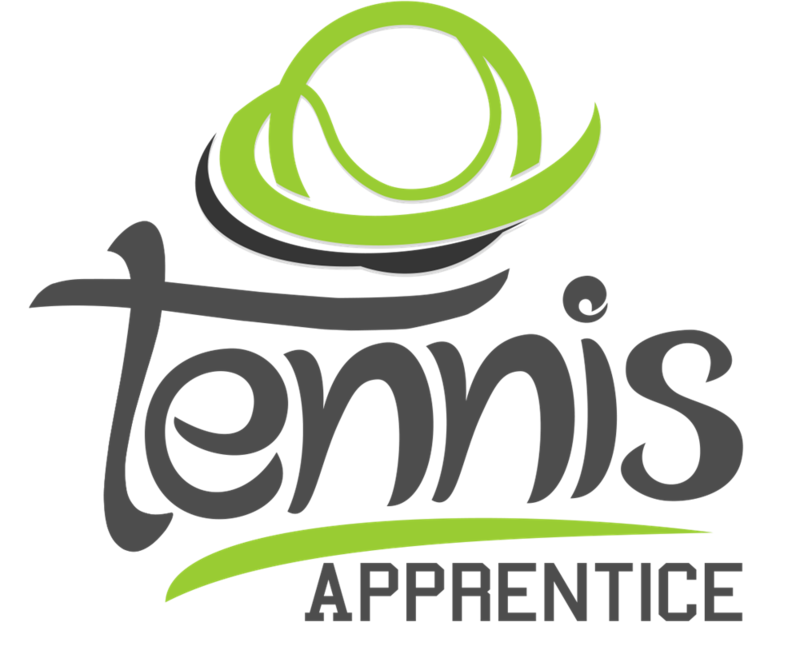 What will you recieve by hosting a Tennis Apprentice program? $15 per player to go towards the cost of court fees, pro fees, player party, etc. Applications must be submitted at least 7 business days prior to the start of your program. If applications are submitted after the 7 business days, we cannot guaruntee that the racquets will arrive on time for your first session.